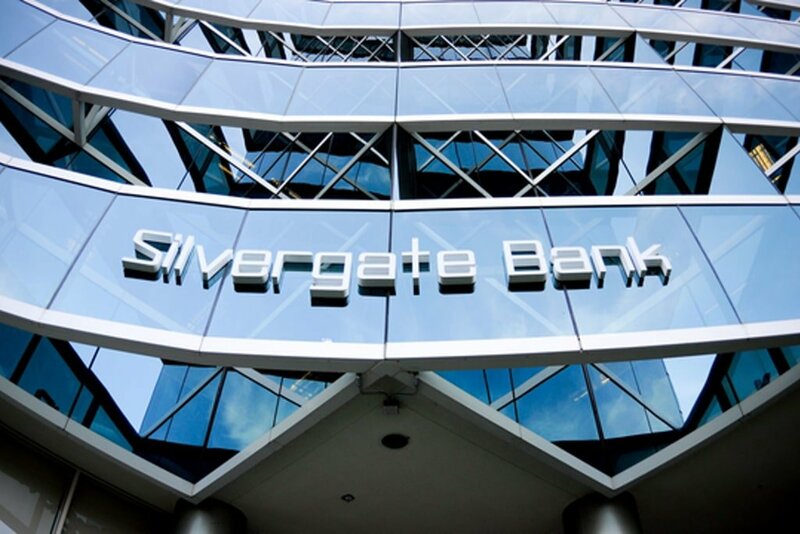 One of the well-known crypto-friendly banks, Silvergate, has recently filed the documents go public. It hopes to raise $50 million in its IPO. 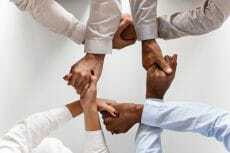 Though some time ago, Silvergate Bank was just one of the row of typical business banks, it took it just a couple of years to become one of the financial institutions that digital currency companies prefer to cooperate with. 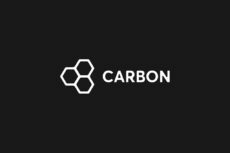 As far as it has become known from to the recent news, this California-based financial entity is getting ready to go public. It has already filed the documents with the US Securities and Exchange Commission (SEC) according to which it wants to raise $50 million in an initial public offering (IPO). The bank has managed to build its reputation as a crypto friendly financial institution that can help crypto-related companies with their needs while the majority of banks is still quite suspicious about crypto. Silvergate CEO Alan Lane got fascinated with the new technologies in 2013 and the bank opened its doors to its first client from the crypto world in 2014. It was New York-based holding company Digital Currency Group (DCG) that invests in Bitcoin and supports startups working with blockchain. Earlier this year, DCG has become one of the strategic investors that have invested in a private stock placement conducted by Silvergate. Since that time the digital currency industry has brought the bank around $1.7 billion. 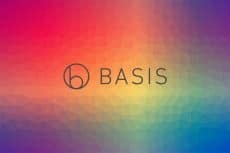 Among its crypto clients, such prominent names can be mentioned as Kraken, Gemini, and Paxos. By the end of September 2018, the bank had welcomed nearly 483 digital currency customers. Last year, the number of the bank’s crypto customers amounted to 114 and it had nearly $609 million in such deposits. This year, the bank’s net income equals to $14.3 million as of September 30, while at the same period of 2017 its net income was $5.7 million. This year, the bank has launched its own network aimed at facilitation of movement of U.S. dollars between digital currency exchanges and investors. It takes just a few seconds to transfer these funds while it can take hours or even days if you use wire transfers or other electronic funds transfers. Moreover, now, with a great number of crypto clients, the bank is focused not on loan generation as the majority of traditional financial institutions but on non-interest bearing deposits which is more typical for digital currency firms. 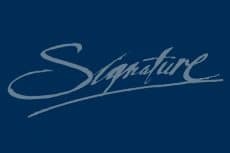 Now, Silvergate is seeking to list its shares on the NYSE under the stock symbol “SI”. As we have already mentioned, the documents have been already filed and the financial institution is hoping to raise $50 million via its IPO. Though there is little information provided on the potential allocation of the raised funds, it is said that they will be used for organic growth and general corporate purposes. The list of these purposes may include future acquisitions, paying off long-term debt and other initiatives aimed at the bank’s growth and expansion of its services.